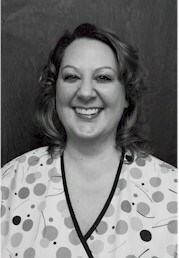 In January 2002, Jennifer Ketchum started Great Lakes Clinical Massage Therapy. Jen is a graduate and former instructor from Blue Heron Academy. 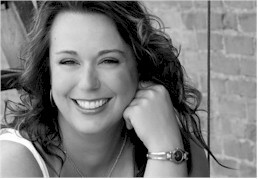 Nationally board certified, she is dedicated to her client's comfort and healing through massage techniques. Stacy Davis attended Blue Heron Academy of Healing Arts and Sciences and graduated in October 2012. For fun, she spends time with her two beautiful boys, Brandon and Colton. Stacy enjoys bowling, gardening, and loves to cook. After doing factory work for 18 years, she decided to make a career change to pursue a lifelong dream of becoming a massage therapist. Stacy says the best thing about being a massage therapicst is meeting new people and hearing about their life adventures and travels. Shannon Teeples attended Blue Heron Academy of Healing Arts and Sciences. 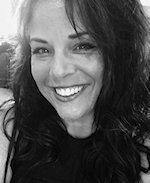 In addition to being a massage therapist, she is national board certified in herbal medicine as a Master Herbalist, a diet and weight management consultant, and clinical nutrition. Shannon is most proud of empowering clients with good health by bringing relief from pain through body balance and nutritional education. She creates a safe, compassionate, and relaxing space for her clients to be calm and relaxed in their sometimes stressful and overwhelming lives. Kelly Witkowski graduated from the Blue Heron Academy of Healing Arts and Sciences in May of 2018. In her free time, she enjoys painting, shopping, spending time with her friends, and anything outdoors. 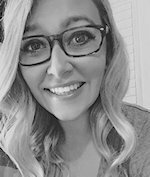 Kelly's favorite thing about being a massage therapist is being able to help heal people and allow them to lead happier and healthier lives. RoseAnn Thoms has been practicing Healing Arts Modalities for over 23 years. 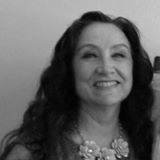 She has earned a Massage Therapy Certification from Lansing Community College, Chair Massage Certification, 1 Year Clinical (Timberlake) Certification and Reflexology - Ingham Method. In addtion, she has earned a Repetitive Injury Certification (Trigger Point Therapy) and Elder Care and Homebound Therapies. RoseAnn enjoys dance, sewing, and jewelry designing. The best thing about being a massage therapist is doing what she LOVES - helping and being a part of keeping clients lives healthier.